To Read or Not to Read | Howdy YAL! Posted in To Read or Not to Read	by Howdy YAL! Princesses: Even though I know that it’s arguably anti-feminist, I love Disney princesses or really anything princess oriented-I think I dressed as a princess like four times growing up during Halloween. The thing is, I don’t view princess in the traditional damsel in distress type of way. I think princess hold lots of power and if written correctly they can be awesome. The Comparisons: This book is compared to four things. Three of them I really like. One of them…well, I’ve read enough things that have made that comparison meh at best. I think the mesh up though could be really interesting. Non-Traditional Heroine: From the premises it looks like Aislynn is not a traditional princess and I like characters breaking out of their traditional roles. Early Reviews Have Been Mixed at Best: Yeah….from what I’ve heard the book is a bit scattered and it’s the world’s pretty patriarchal with no real reason for it being so masochistic. That will probably have me raging within minutes. However, at the same time some of my friends really enjoyed this book so I don’t know. I originally had this one preordered but I canceled said preorder because I’m just not sure. That’s a lot of comparisons: I honestly don’t know how I feel about these comparisons. It seems like a trend in YA these to day to say your book is like so and so. But if you think of the four things it compared it too you have to wonder is that a good mix. Patriarchy: Honestly, I kind of groan when I hear that there’s going to be a heavy patriarchy inspired society. It something that I can usually feel my blood pressure going up. Strong Protagonist: Well, from the premises she looks like a Mulan type heroine. Which if done correctly is the BEST sort of herorine. Fantasy: I do like high fantasy. A lot. I mean, you have extreme freedom in these sort of stories which means I’m probably not going to be so annoyed with stupid real life mistakes. Oh, that doesn’t give it a free pass to make stupid choices in world building, but it gives a lot of leeway. Cliche: There are bits of the premises that just scream cliche to me. And cliche fantasies are the worst. It gives me Defy flashbacks: I honestly, was not a fan of Defy. 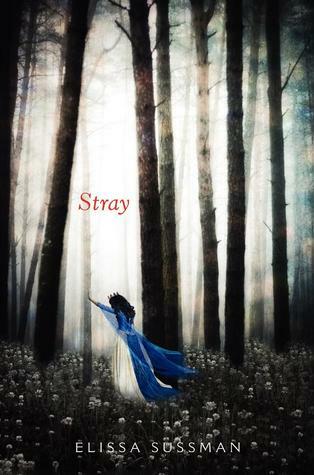 And this one seems very eerily similar to it-Mulan-ish lead, fantasy world crippled by some sort of dystopian event, in love with a prince. 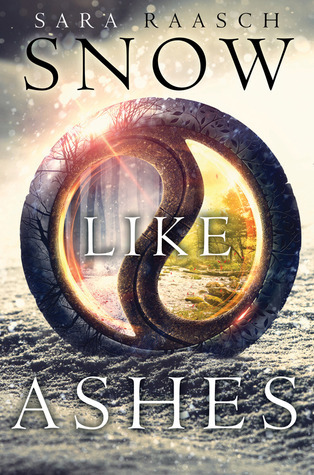 Dragons: A relatively unexplored area in YA, I’m in the mood for some dragon stories. And the fact that this one employs the story of St. George is even more awesome. 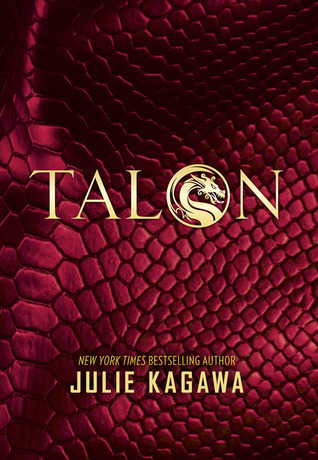 Julie Kagawa: Even though I wasn’t exactly impressed with her Blood Eden series, I still am giving Kagawa credit for solid writing so if the story grips me enough I think I’ll be into it. Secret Organizations: Anytime there’s a secret organization involved I’m willing to give it a try. It seems suspiciously similar to Firelight: Which I did not enjoy to say the least since it was a Twilight knock off. And from the premises, you do see the potential of YA tropes right there. So…yeah. Julie Kagawa: As previously stated, I don’t have the best of relationship her stuff. It’s well written, but there’s usually something about it that just doesn’t click with me. Mixed Early Reviews: While there are some really positive reviews, there have been other reviews that have sort of confirmed my fears.